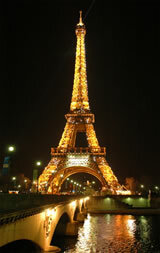 Where to Stay in Paris, France? In Paris, like everywhere, the answer to "Where to Stay in Paris?" is location, location, location. But, which location is right for you? 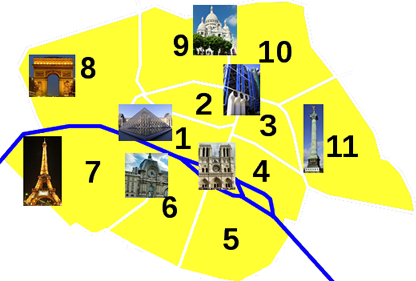 Think of Paris as 20 arrondissements or districts that spiral around the Seine river like a seashell. The 1st through 11th arrondissements are the center of "Traditional Paris." Here you'll find cobble-stoned streets, interesting architecture, ancient churches, open-air markets, famous monuments and museums, quaint corner cafes, and boutique shops. 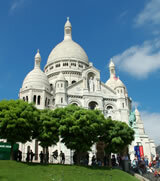 You'll have easy access to tourist sites, and be within walking distance of the sublime Seine River. You can save money by staying in one of the outer arrondissements, but the trade-off is your time. 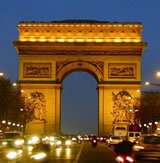 Bypass spending your precious hours in Paris on the metro, and focus on finding a hotel in the 1st - 11th arrondissements. 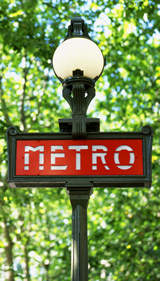 Which Arrondissement is Right for Me? Visiting Paris for the first time.. 6th or 4th. 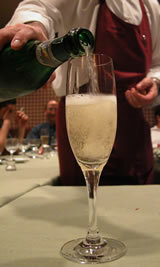 Looking for a quiet, refined, upscale area to stay 7th or 8th. Young or young-at-heart that loves nightlife 3rd, 9th, 11th. Close to club areas on Rue du Oberkampf, Bastille, and Belleview. Easy, central area close to tourist attractions 1st. Tourist central. 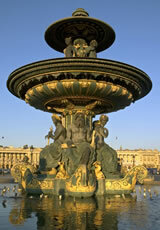 Walk to the Louvre, Tuileries Gardens and up the Champs Elysees in minutes. Walk in the steps of Hemingway, Fitzgerald, Satre and Camus. Value for your Money 9th, 10th, 11th.